This course is for the First Aid Appointed Person(s) or those requiring the Emergency First Aid at Work Qualification. 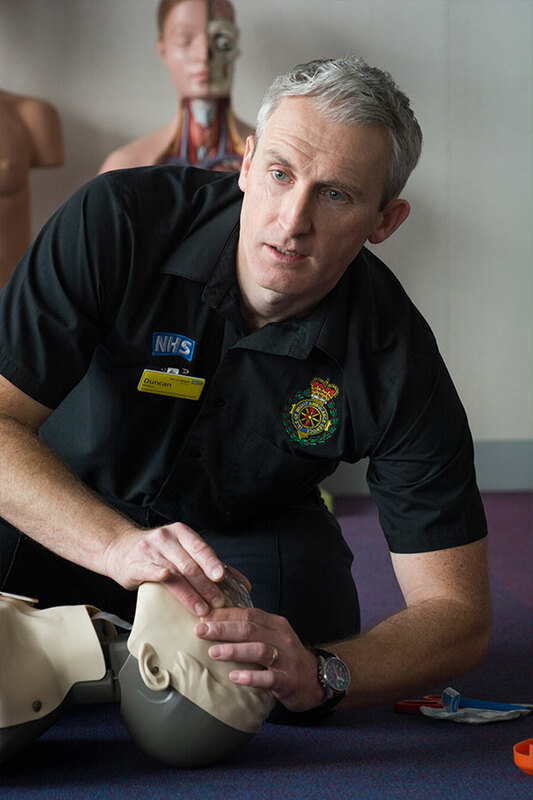 This course is for those requiring an initial First Aid at Work Qualification. It may also be more suitable for those who are re-qualifying after a period of time where their full First Aid at Work qualification has expired. 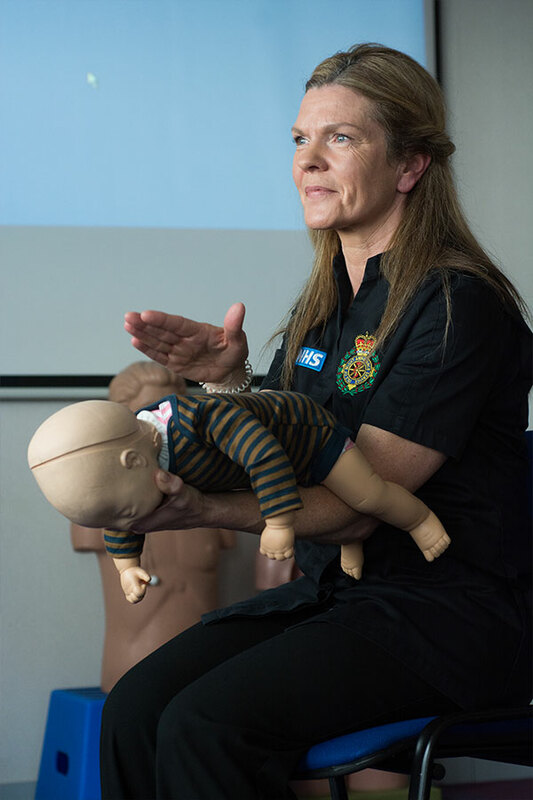 Understanding the role of a First Aider, including reference to; the importance of preventing cross infection, the need for recording incidents and actions, the use of available equipment. Provide appropriate first aid for bruises, minor burns and scalds and small splinters. Anyone wishing to renew a First Aid at Work certificate. 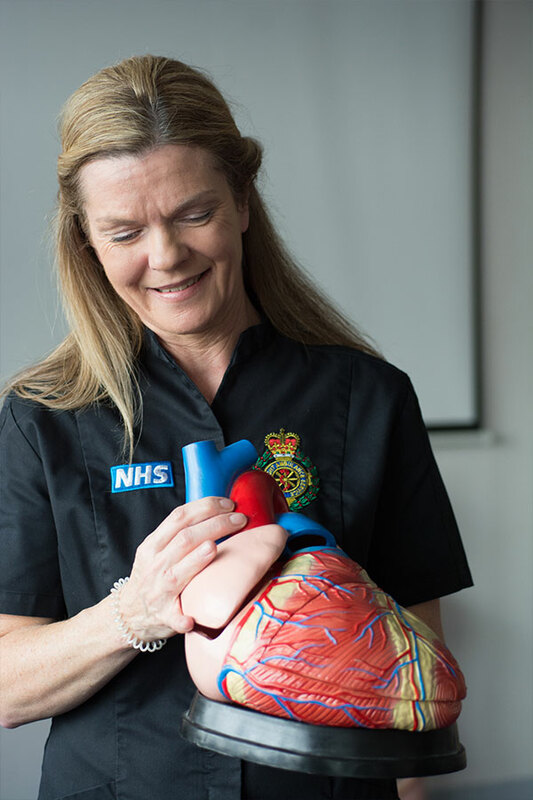 Please note: Delegates attending the re-qualifying course must submit evidence of a First Aid at Work certificate prior to course commencement. Failure to do so will mean the individual will not be able to achieve the qualification. Please refer to the course content for the First Aid at Work (qualifying) course. Please refer to the Department of Education document DFE-00169-2017 page 22 to ensure this course meets the requirements for your individual staff member within your specific setting. This course meets the requirements set out by Ofsted for Early Years Professionals and is valuable for all those working with children. Inclusive courses include; Tuition fees, materials used for training, course registration and upload fees, certification as appropriate and VAT exempt (as per The VAT Act 1994, Schedule 9, Group 6 provides exemption for the provision of education, vocational training and closely related goods and services).